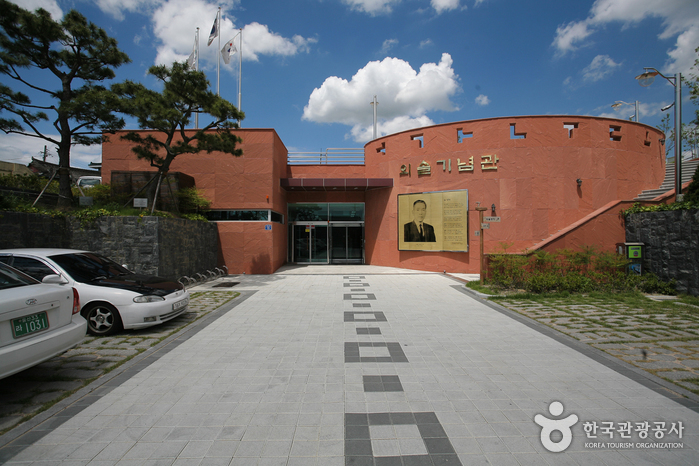 Namnong Memorial Hall is an art gallery dedicated to the works and memory of Namnong Heo Gun, a famous artist of the traditional Southern School of Painting. 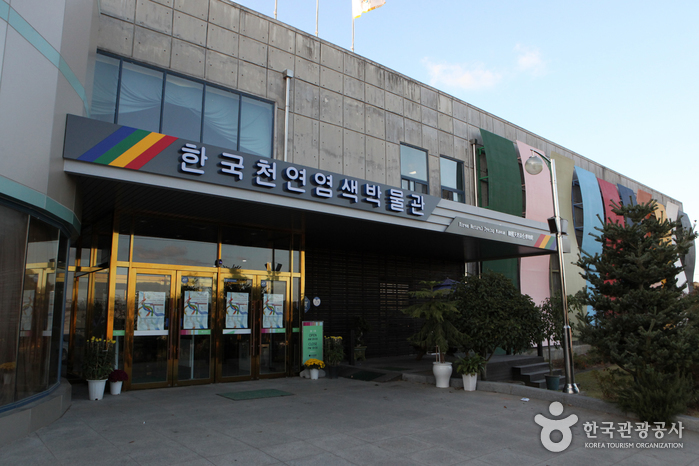 The hall was opened as an art gallery by Namnong Heo Gun (1908-1987) himself in 1985. The Southern School of Painting features natural scenes with accompanying calligraphy. The hall now features over 200 works of art by some of the most famous Korean paintings in history, as well as pottery from China and Japan. The area of Naju has long been at the forefront of the natural dyeing and silk production industry. The natural setting of fresh water from Yeongsangang River along with the salt water from the sea are perfect for growing the plants necessary for a deep indigo color. As such, it is the only area to be recognized for its natural dyeing (Important Intangible Cultural Heritage No. 115) by the Cultural Heritage Administration. The best place to experience this local heritage is at the Natural Dyeing Culture Center. The center offers experience programs and educational programs, as well as exhibitions and sales of naturally dyed products. 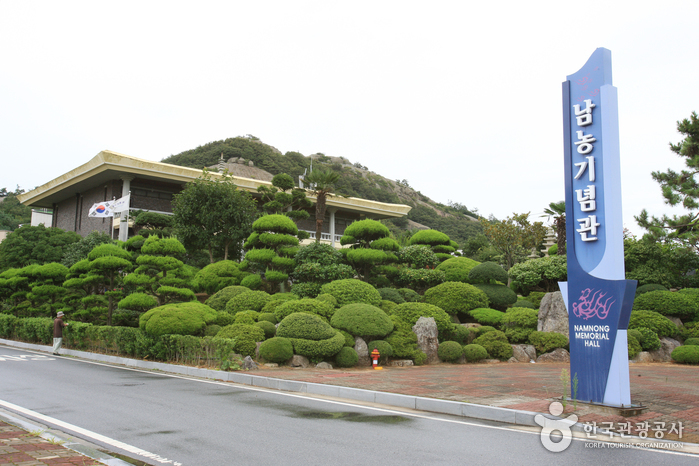 Mokpo Natural History Museum is located inside of Gatbawi Culture Town, one of the major tourist attractions in Mokpo. The museum consists of a natural history hall and local history hall. 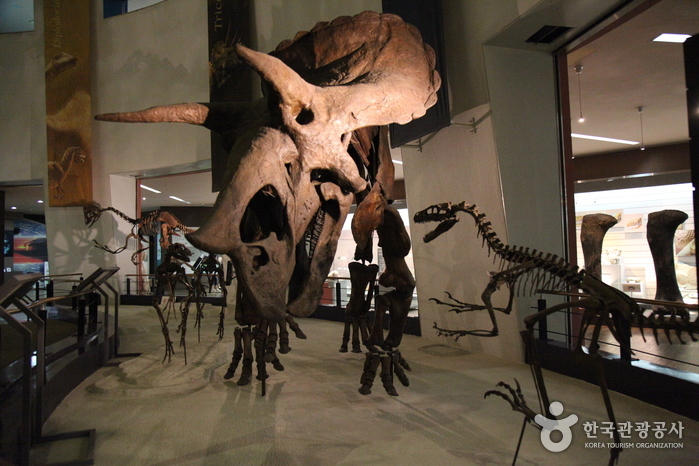 It features many rare dinosaur skeletons and fossils. 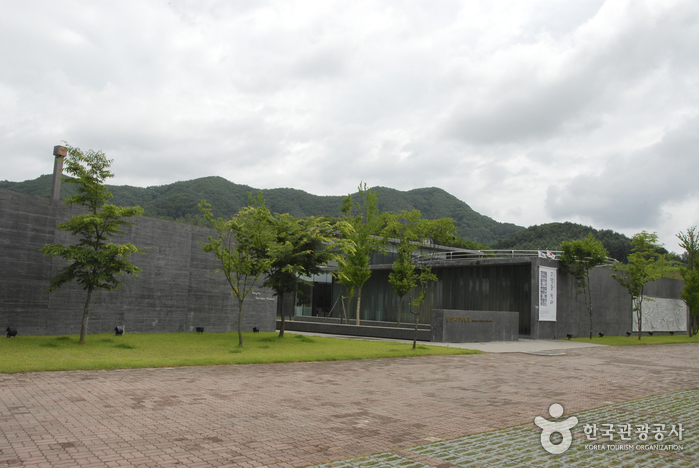 The National Center for Korean Namdo Performing Arts is located at the skirt of Yeogwisan Mountain in Jindo-gun, Jeollanam-do. In addition to its gorgeous mountain and coastal views, the center is well known for its critical role in preserving the traditional Korean music and art of the southern regions of Korea through traditional music performances, cultural experiences and traditional music study programs. At the center, visitors can sign up for traditional music lessons or tour the facilities. 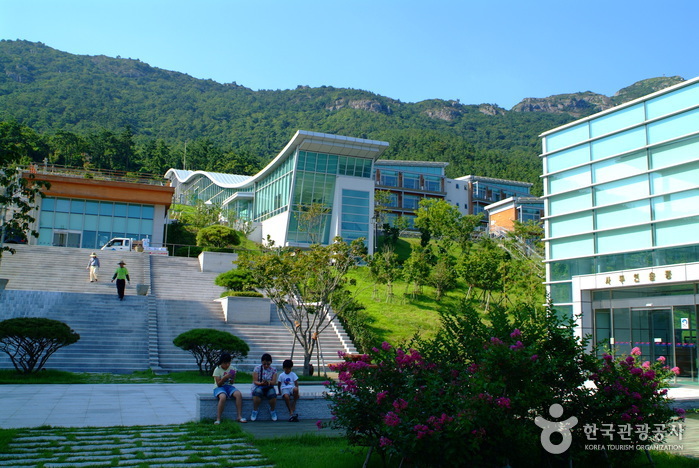 Key facilities include a traditional Korean music theater called Jinakdang, outdoor concert halls called Dalbitmadang (Moonlight Square) and Byeolbitmadang (Starlight Square), a lodging facility named Sarangchae (with space for 160 people), and the Samuyeonseup Building, which includes practice rooms, seminar rooms, and a cafeteria. Various culture experience programs and traditional music programs are available, such as the “Friday Traditional Korean Music Performance” and the “Weekend Culture Experience,” in which families can come and experience the traditional culture of Namdo (southern Korea). The “Weekend Culture Experience Program” includes traditional Korean music performances, traditional music lessons, and the learning of traditional games, followed by a tour of Jindo-gun and nearby historical sites. 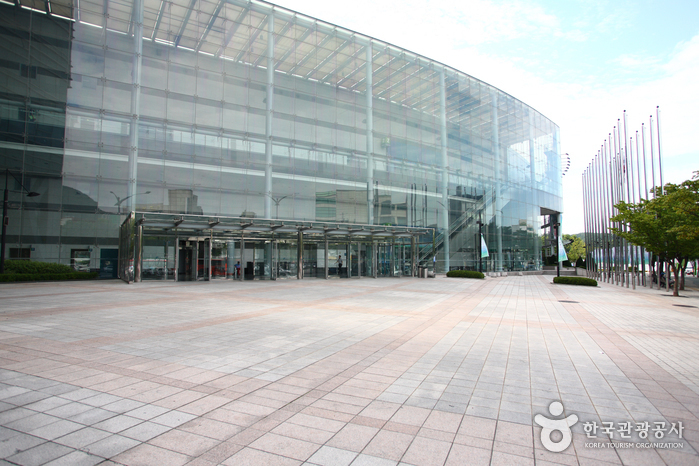 aT Center is a new type of convention center, where exhibitions, conventions, and business trades all take place. Cutting-edge exhibition and conference rooms are suitable for various types of exhibitions, seminars, banquets, events, performances and more. To support more successful events, aT Center provides simultaneous interpretation services, an Audio-Visual system, cold storage and a trade information service. The center is a one-stop venue for trade, comprised of an export firm hall, export promotion hall and other related facilities, offering a permanent exhibition of promised exported items, promotion, consulting with overseas buyers and collecting overseas information. The center is situated in a pleasant neighborhood, located near Seoul's convenient transportation system and hospitals, fitness centers, stores, restaurants, large-sized parking lots, making it a cultural resting area. 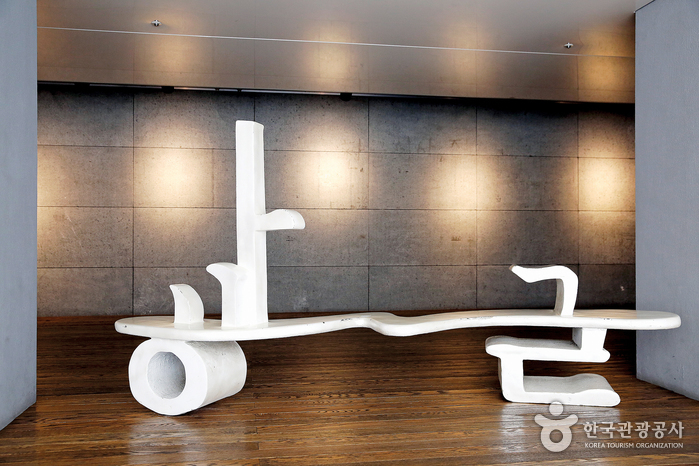 Yanggu Porcelain Museum (formerly Bangsan Porcelain Museum) presents porcelain from the Bangsan area with various video clips to that explain the history of porcelain in the Bangsan area. Visitors can also try their hand at making porcelain from scratch! Born in Ulsan, Oesol Choe Hyunbae led the 'Hangeul Matchumbeop Tongiran' (the Proposal for Unified Hangeul Orthography) and published many books in order to creatively promulgate Hangeul. Those activities contributed to the establishment of the Hangeul culture and the systematic approach to hangeul. One of the best naval commanders Korea has ever known, a statue of Yi Sun-shin was installed at Gwanghwamun Square before King Sejong the Great to celebrate the 465 anniversary of his birth. 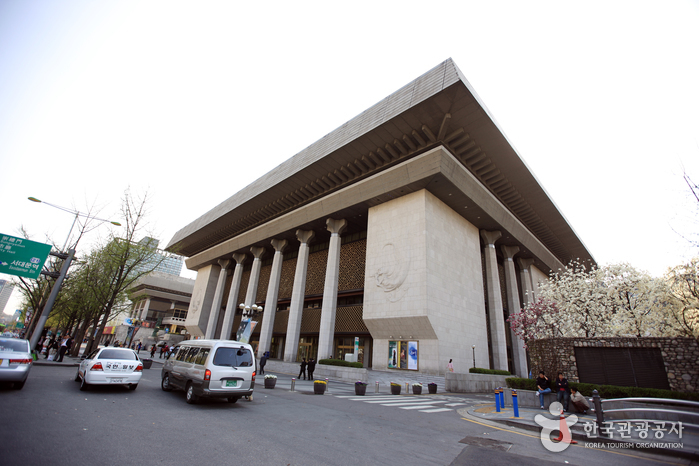 On April 28, 2010, The Story of Admiral Yi Sun-shin was opened in the basement of Sejong Center to commemorate his life and accomplishments. 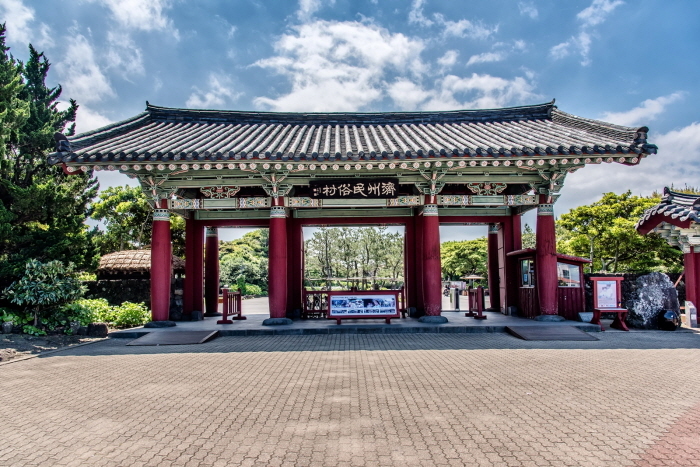 Located next to The Story of King Sejong, the exhibit is divided into 8 experience zones further focused on 12 themes related to Admiral Yi's life, ranging from determination and devotion to loyalty of country and countrymen. The museum uses the latest in digital technology to bring this great hero to life. Another great attraction to the museum is the turtle war-ship made famous by Admiral Yi shrunk down to 55% of the real size. Despite the down-size, the ship is still big enough for guests to board and row the oars, with a digital display of the ocean waves playing on moniters all around for a fun 4-D experience. Expounding upon the center of just providing information, K-Style Hub also aims to provide various opportunities to learn about Korean culture and food, as well as easily participate in traditional experiences. 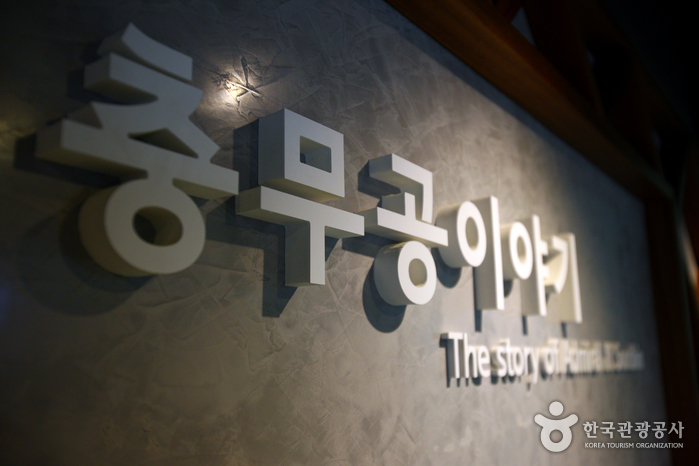 K-Style Hub has information to meet all tourists' needs, from a tourist information center to a hallyu experience, Korean cuisine exhibition and experience hall, medical tourism information and more.